Silver is the 66th among the elements that is naturally abundant in the Earth’s crust. The metal occurs in it pure state to a small extent. The most significant deposits of natural silver are found in Norway and Peru, where the mines have been used for thousands of years. 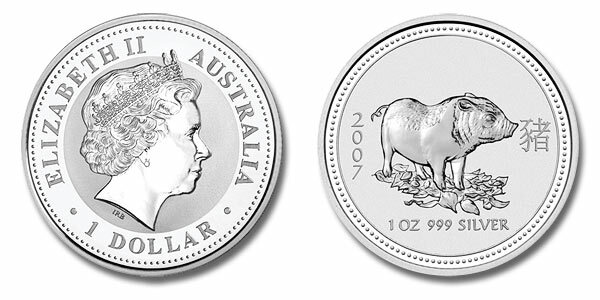 Pure silver can also be found combined with pure gold in the form of an alloy commonly referred to as electrum, and significant amounts are most often considered in the mining and processing of gold. The metal is typically found in an alloy form combined with many other elements such as sulfur, copper and zinc among others, in ores and minerals. 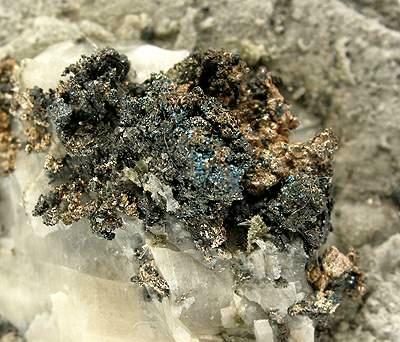 A number of the significant silver minerals are pyrargyrite, cerargyrite (also known as horn silver), argentite and sylvanite. Silver also occurs as a component of copper, zinc and lead ores; in fact half of the world production of silver is attained as a product of the processing of the ores aforementioned. Basically, all the silver that is produced in Europe is taken from the lead sulfide ore commonly referred to as galena. In the United States, only a few mines are used for their silver alone; the silver is mined together with copper, lead and zinc. 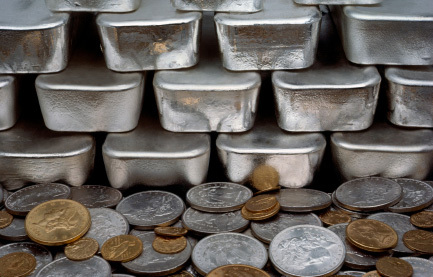 In the year 2004, mines all over the United States were able to produce a total of 1,250 metric tons of silver which accounted for around 1/8th of the total production worldwide. Majority of the silver that is mined around the world is taken from the United States, Mexico, Australia, Peru and Canada. This entry is filed under Minerals.